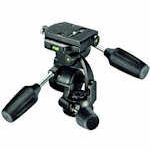 Manfrotto manufactures a wide variety of tripod heads. 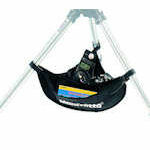 Select from fluid video heads (recommended for spotting scopes and video cameras), ball heads and 3-way pan heads (recommended for still cameras). 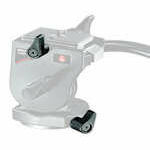 Most Manfrotto tripod heads include quick release (a.k.a. 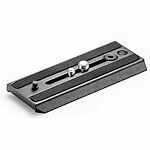 rapid connect) plates that speed up mounting your camera or scope on the tripod. 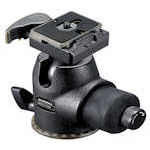 For tripods and window mounts that don't have quick release capability, Manfrotto also makes quick release assemblies that include a plate and a matching socket that can installed on the head. The long-time standard in birding tripod heads. 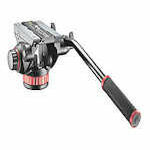 For most repair parts, you will need to contact Manfrotto. We carry this part as a convenience to our customers as it is somewhat vulnerable. Ball heads including grip ball heads and joysticks.